This is one in a series of book reviews. 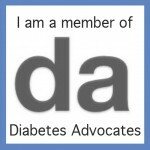 You may find any of the books I review of benefit if you: manage prediabetes or diabetes, follow a diabetes meal plan and/or aim to eat healthy to live well. This book and others I’ve reviewed can be found in my amazon a-store. Check them out and consider a purchase. 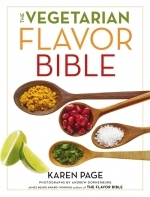 Back about a month ago I got a request from Karen Page, author of The Vegetarian Flavor Bible, asking if I’d review a copy of her new book for twin purposes. One, to help her roll out her new masterpiece (my words, not Karen's). And two, to celebrate the Academy of Nutrition and Dietetic’s National Nutrition Month. I agreed, as did other many other leading dietitians. Check out this month of celebratory blogs for The Vegetarian Flavor Bible. Great I thought a new vegetarian cookbook to build to my collection and a new resource for healthy vegetarian recipes to add to my repertoire for family dinners and entertaining. A few days later the book arrived. I quickly discovered that the book is not a cookbook. In fact, there are no recipes. But, the pages are filled with oh so much more! This is one in a series of book reviews. You may find these books beneficial if you: manage prediabetes or diabetes, follow a diabetes meal plan and/or try to eat healthy to live well. These book reviews also appear on amazon.com and these books can be found in my amazon a-store. 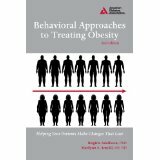 This book is also available from American Diabetes Association's book store. Please check out these books and consider a purchase. Let’s face it: we know exercise is important, especially in managing diabetes. But sometimes it’s just hard to put exercise into practice nearly every day (as you’ve been told it should be done). Plenty of people have gotten the exercise bug and it’s ingrained in their daily lives. Other people, and you may be one, just plain hate to exercise. 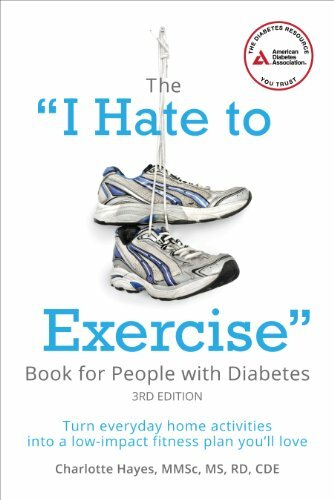 In the 3rd edition of The “I Hate to Exercise” Book for People with Diabetes, authored by registered dietitian, certified diabetes educator and exercise specialist, Charlotte Hayes, MMSc, MS, RD, CDE, exercise detesters get an ADA published and approved resource to turn to for sneaky ways to move more. This is one in a series of book review blogs. 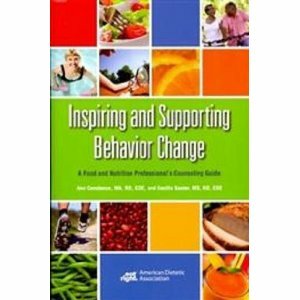 You may find these books beneficial if you: manage prediabetes or diabetes, follow a diabetes meal plan and/or try to eat healthy to live well or, in the case of this book, are or have an overweight teen. These book reviews also appear on amazon.com and the books can be found in my amazon a-store. Please check out these books and consider a purchase. 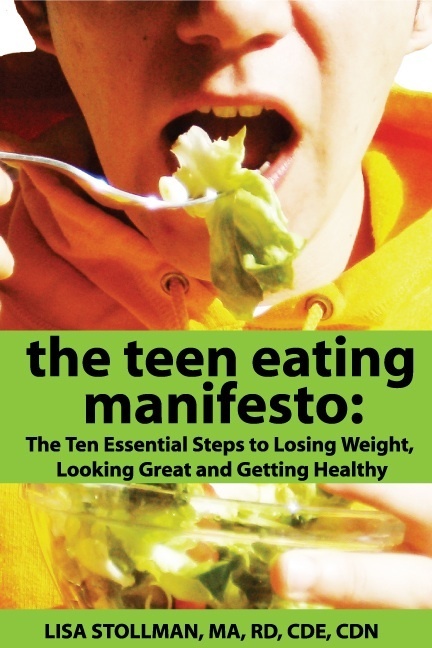 With childhood and adolescent obesity regularly in the headlines and attracting much angst in the public health community, it’s the right time to see a book geared towards healthy eating and healthy weight loss for teens. Dietitian and Certified Diabetes Educator, Lisa Stollman, MA, RD, CDE, CDN, has written The Teen Eating Manifesto: The Ten Essential Steps to Losing Weight, Looking Great and Getting Healthy, to help guide the group of individuals tagged by Centers for Disease Control and Prevention as the only generation to date expected to have a shorter lifespan than that of their parents. This is one in a series of book reviews. You may find these books beneficial if you: manage prediabetes or diabetes (or for this book Poly Cystic Ovarian Syndrome), follow a diabetes meal plan and/or try to eat healthy to live well. This book review and others also appear on amazon.com. The books I’ve reviewed here can be found in my amazon a-store. Please check them out and consider a purchase. Have you been diagnosed with Poly Cystic Ovarian Syndrome (PCOS)? Are you experiencing trouble getting pregnant? Or have you begun to link your symptoms of weight gain, irregular menstrual cycles, acne, and hair where you don’t want it and not where you do want it to what just might be PCOS? If so, do you long for a book to help you learn the ins and outs about PCOS and how to manage it? Well, you’re in luck! Angela Grassi, MS, RD and Stephanie Mattei, Psy.D, who both apply their crafts (nutrition counseling and psychology, respectively) with women with PCOS, have created a valuable guide for this multifaceted disease, The PCOS Workbook. This is one in a series of book reviews I've posted. You may find these books beneficial if you: manage your prediabetes or diabetes, follow a diabetes meal plan and/or are trying to eat healthy to live well. These book reviews also appear on amazon.com and the books can be found in my Amazon a-store. Please check them out and consider a purchase. Nearly half a million Americans will die of heart disease this year. If you could make lifestyle changes to reduce your risk of heart disease by up to 70%, wouldn’t you start today? 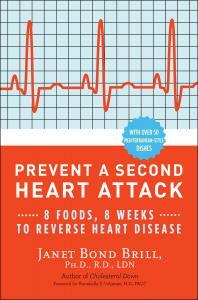 Dietitian Janet Brill helps you and your loved ones keep a first heart attack from ever happening or prevent a second heart attack...in her book Prevent a Second Heart Attack: 8 Foods, 8 Weeks to Reverse Heart Disease. This book pairs the Mediterranean way of eating with physical activity. This is one in a series of book reviews. You may find these books beneficial if you: manage prediabetes or diabetes, follow a diabetes meal plan and/or try to eat healthy to live well. These book reviews also appear on amazon.com. The books I’ve reviewed here can be found in my amazon a-store . Please check them out and consider a purchase. This book is available as an e-book and see my review. Are you aware of how you learn best? Many times our best learnings stem from a series of "experiments." Your Diabetes Science Experiment: Live Your Life with Diabetes, Instead of Letting Diabetes Live your Life by Ginger Vieira, is based on the premise that trial and error scenarios paired with data tracking can help you eliminate the guessing game of diabetes care. I was excited to get my hot off the press copy of the new and improved (2nd edition) of Think Like a Pancreas: A Practical Guide to Managing Diabetes with Insulin written by, in my humble opinion, one of the go to experts today for people with diabetes who take insulin, Gary Scheiner, MS, CDE. What I love about Gary (yes, I'm a member of his fan club), is that he is tremendously knowledgeable and at the same time extremely practical. In his down-to-earth approach he offers a plethora of innovative out-of-the-box tips for taking care of the everyday, literal and figurative, ups and downs of diabetes using insulin. A big plus of Think Like a Pancreas is Gary’s writing style. It’s easy-to-read in part because he dovetails his dry wit and fun-loving personality to make, what’s dry as a bone material, into a page turner.